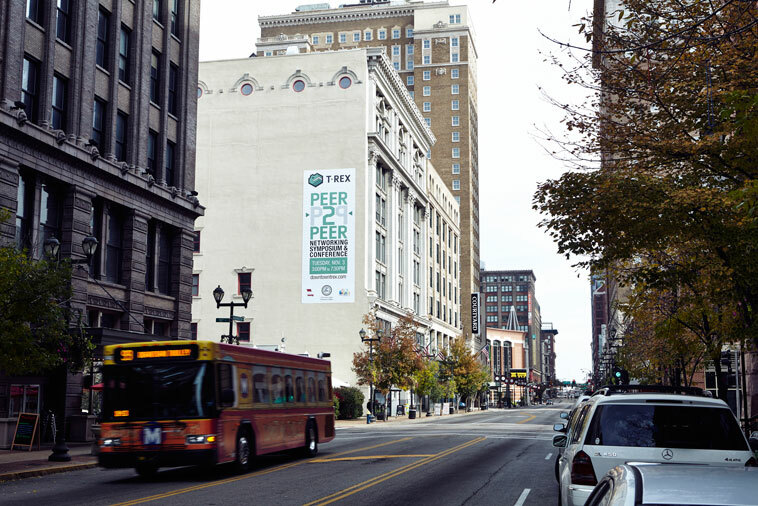 “Downtown has changed a lot in the past few years,” says Melissa “Missy” Kelley, president and CEO of Downtown STL, Inc., the nonprofit dedicated to creating and promoting a vibrant Downtown that attracts investment and economic activity to the region. While she could be referring to the unveiling of CityArchRiver, the launch of the National Blues Museum or the opening of The Field House Museum, all of which happened in 2016 alone, Kelley is referring to much more than physical spaces and real estate development. She’s referring to indicators of a bigger movement: one that is drawing in the city’s innovation community. 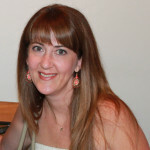 Photo courtesy of Downtown STL, Inc. 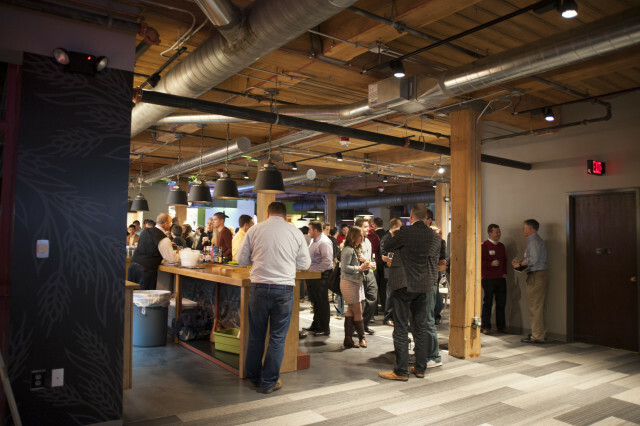 In recent years, St. Louis has begun to make a name for itself in the world of high-tech and IT entrepreneurs. 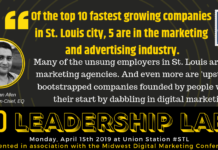 The Gateway City’s start-up scene has been praised by the likes of FiveThirtyEight, Forbes, TechCrunch and The Wall Street Journal, and its increased national visibility is making St. Louis one to watch for technology jobs. Indeed, out of all metro regions in the US, FiveThirtyEight found that St. Louis had one of the fastest growing rates of startup formation (with two other cities in Missouri also in the top 10). 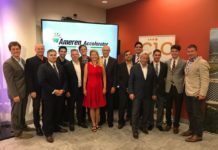 Much of that growth could surely be due to the fact that over the last seven years, incubators and accelerator programs have launched across St. Louis with the vision to increase the economic vitality of the region via its innovation community. 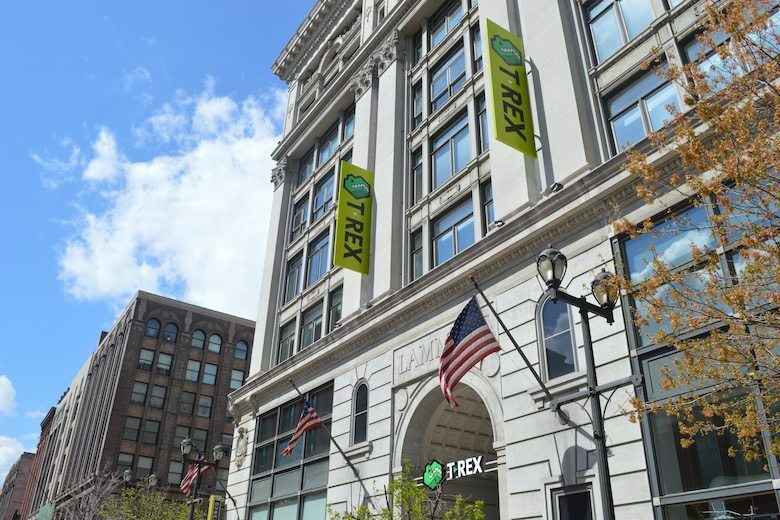 Since its founding in Downtown St. Louis, the T-REX Innovation Center has graduated 56 companies, and has almost 200 companies housed in its incubator and co-working space currently. Along with a number of entrepreneur support organizations, T-REX has nurtured startups that have brought not only advanced technological development to the Downtown area but also the highly skilled workers needed to turn those big ideas into reality. 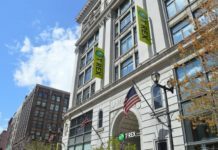 Given that 11 of the 56 T-REX alumni have kept offices Downtown and together employ nearly 200 people, it’s easy to see the impact the incubator is making on the Downtown neighborhood. 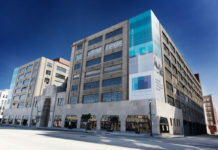 Inspired by this growth, and understanding the importance of building density to create a robust innovation district, Downtown STL, Inc. worked with leaders in the tech community to set a goal in the fall of 2015: to draw an additional 1,000 innovative companies and 10,000 new workers Downtown by 2025. Downtown St. Louis is one of the fastest growing neighborhoods in the region. 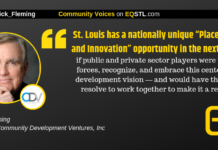 According to the Downtown STL, Inc. 2016 Housing Survey, in the last year alone, the Downtown area saw a 7% growth in residential population, and Kelley says a significant number of those residents include workers from the innovation community. 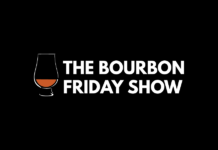 The hope is that this trend continues, and as Kelley is quick to point out, Downtown has a long history in attracting innovators. In 1904, the St. Louis World’s Fair brought new technology, innovation, and scientific discoveries to the city. Many of those discoveries paved the way for inventions that have become an integral part of our culture today – the electrical outlet plug, X-ray machines, stunning local buildings and even the ice cream cone. “The city’s history is built on innovation. At every evolutionary step of the city, Downtown St. Louis has been at the center of the area’s innovation.” Downtown has been home to steam ships and barges. There were foundations for trading companies right on Laclede’s Landing. Fur trade was a massive industry, then came the railway exchange. Kelley sees what is happening Downtown today as simply a continuation of the city’s innovation story. Tech companies like SafeTrek, who partnered with Downtown STL in 2016 to improve safety in the area, and LockerDome, who is hiring 300 more workers and moving into a bigger office space, are building on the city’s foundation of innovation. It was big news for Downtown in 2016 when the National Geospatial-Intelligence Agency announced it will move its western headquarters just north of Downtown St. Louis. 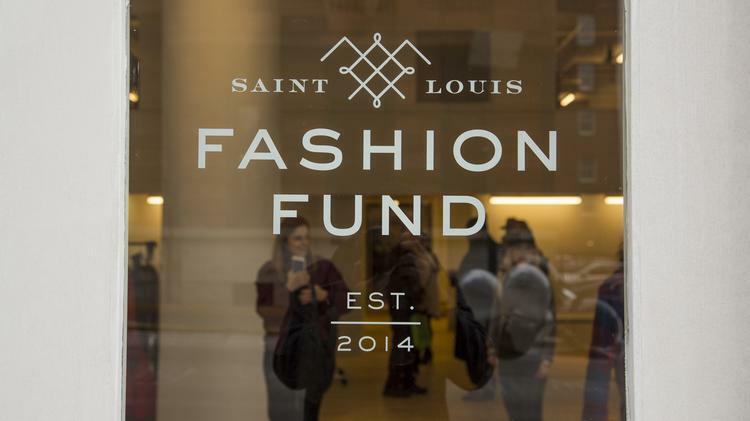 The St Louis Fashion Incubator, located on Washington Avenue, is nurturing fashion entrepreneurs and adding to an established arts community in St. Louis. Despite all this, the goal of adding 1,000 new innovative companies and 10,000 new workers Downtown by 2025 is a big one. 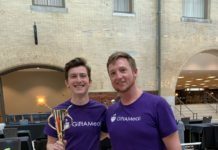 The idea of setting a specific goal around companies and jobs Downtown originated with LockerDome CEO Gabe Lozano. “In order to spur economic development, we need to build an attractive community for entrepreneurs and founders,” says Lozano. More Downtown innovative companies like Coolfire and Asynchrony are adding new jobs. LockerDome plans to add up to 300 new jobs Downtown by 2020. 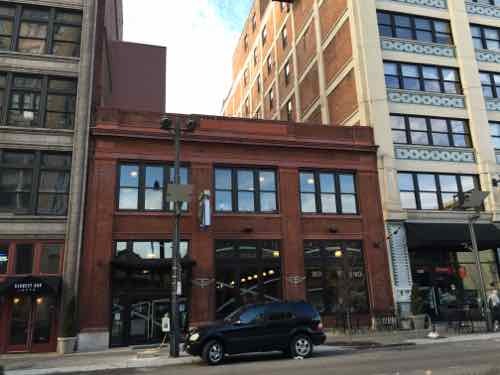 Momentum Worldwide has moved from Clayton to Downtown near Union Station. And the Federal Reserve will add over 200 jobs, though it’s not clear if all of those will be Downtown. 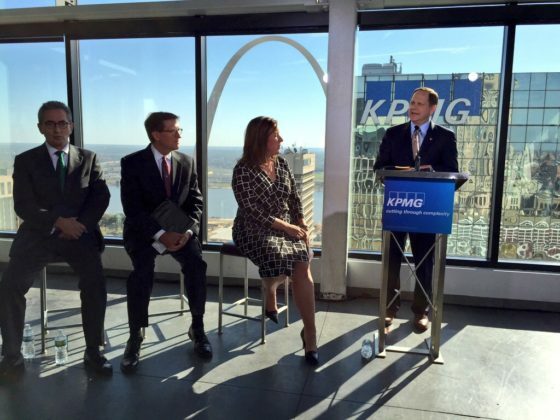 Khan cites the accounting firm KPMG as an example of the quality of talent in St. Louis. 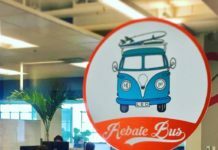 “With many of their offices across the country, KPMG searched for the perfect location to house their IT department. St. Louis won because our talent pool was richer.” In 2015, the firm announced plans to hire 175 tech workers, all based Downtown. 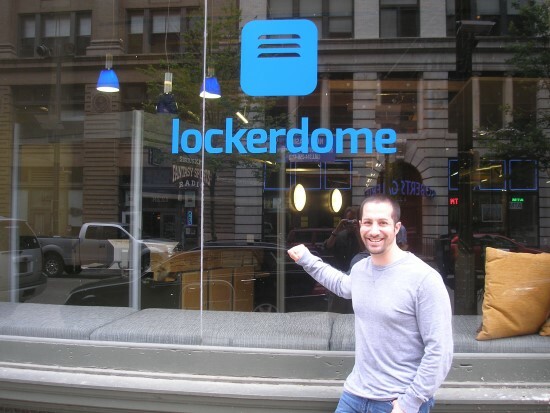 CEO Gabe Lozano outside Lockerdome's current office space on Washington Avenue Downtown. Kelley says that in order to reach the 2025 goal, committees led by representatives of several Downtown companies have already been set up to work on programming, infrastructure and financial projects. The expected increase of people and businesses brings with it an increase in needs–real estate, hotels, retail and services–and $1 billion worth of new developments are already on the horizon. “If we want to scale up, we have to put things in place to support that growth,” says Kelley. 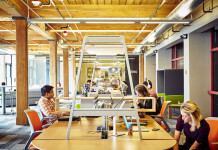 With growth comes the need for places to house the new companies and their workers. Ballpark Village phase 2 will be a mixed use development of residential, retail and office space. GreenStreet’s building at the corner of Jefferson Ave. and Market St. will add 55,000 sq. 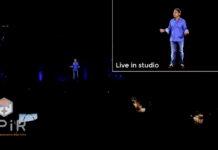 ft. of tech-enabled office space. Additionally, two substantial redevelopments of existing buildings are taking place at Jefferson Arms and the Railway Exchange, both of which will be mixed use residential, retail and hotel with a bit of office space. The plan is to add over 1,000 residential and hotel units in the next 3-5 years. T-REX itself is also planning renovations. 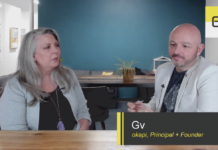 In 2016, the nonprofit announced an $8 million capital campaign, which will go toward finishing out raw and underutilized space to provide more space for startups, create new production spaces and building out a rooftop patio. 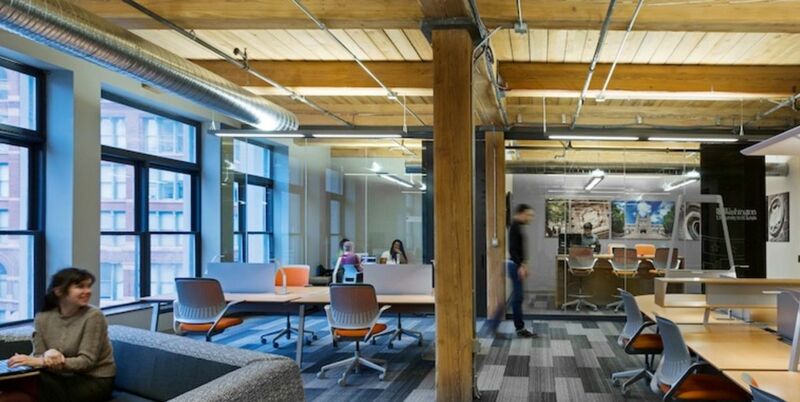 Patricia Hagen, PhD, T-REX’s executive director, says they are cognizant of the types of sustainable, creative spaces in which the emerging workforce is highly interested. T-REX’s Lammert Building from Washington Avenue. | Photo by Wesley Law. With a walkability score of 92 (the highest in the region, awarded by Walk Score), Metro and mass transit, 160 restaurants and nearby entertainment areas like Grand Center and the Midtown Business District, Kelley says St. Louis’ Downtown offers a real urban experience. And with the influx of new residents, Downtown STL, Inc. wants to continue to build an environment that is conducive to urban living. 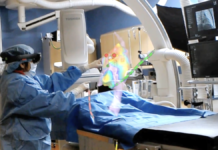 “We look at this existing innovative community and ask ourselves how we can best serve them. 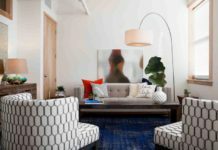 We want to provide the people living Downtown with the amenities that they’re looking for,” says Kelley. Some of the amenities in the works are improved street lighting, gigabit fiber, Smart City initiatives and the CityArchRiver project. “It’s going to be like having a Forest Park in the middle of Downtown,” Kelley says. “From the perspective of a resident and for people who work Downtown, these projects will provide great green space for them to enjoy.” The thought is to create ways and places for people to enjoy the live/work/play lifestyle that many of the Downtown innovators desire. The gigabit fiber project is part of an overall Smart City initiative. 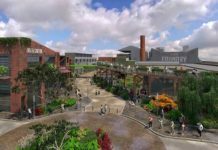 The US Department of Transportation announced a Smart City challenge, and St. Louis put in an application in the Spring of 2016. As a Smart City, St. Louis would use technology and data to enable a better functioning city for its residents, encompassing anything from traffic to policing to citizen services and communication. An example of the dual-pronged LED lamps that Downtown STL, Inc plans to install Downtown as part of the #LightMyCity project. 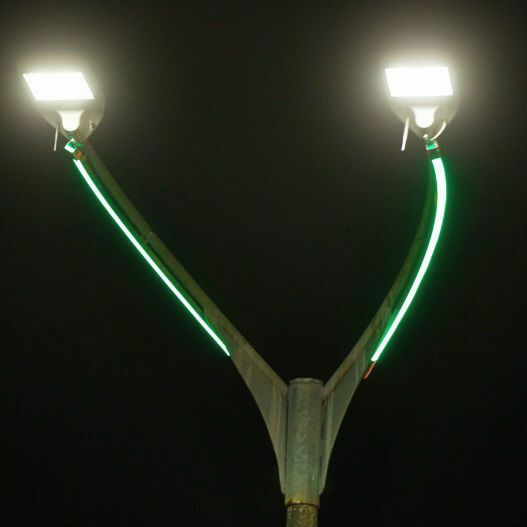 The lights can change colors for special events and offer brighter lighting than halogen lamps. | Photo courtesy of Downtown STL, Inc.
Kelley cites Cortex as a great example of this cooperation. Founded in 2002 as a partnership between Washington University, Saint Louis University (SLU), University of Missouri-St. Louis (UMSL), BJC Healthcare and the Missouri Botanical Garden, Cortex has grown from a single building on Forest Park Ave. into a 200-plus-acre campus that is home to over 3,600 people working in an intentionally diverse mix of startups and larger, established firms. Given the current growth of all three of St. Louis’ core innovation districts–Downtown, Cortex and the newly named 39 North AgTech District in St. Louis County, there’s no doubt the focus will be on recruiting investment into the city as a whole. But Downtown has much to look forward to in 2017. Follow Downtown STL’s updates on downtownstl.org.